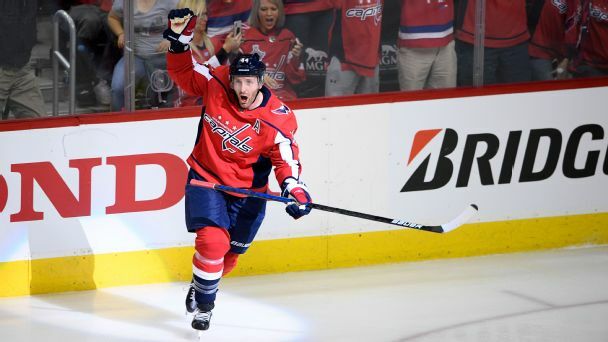 Orpik scored the overtime winner in Saturday's 4-3 win over the Hurricanes in Game 2 of their first-round series. 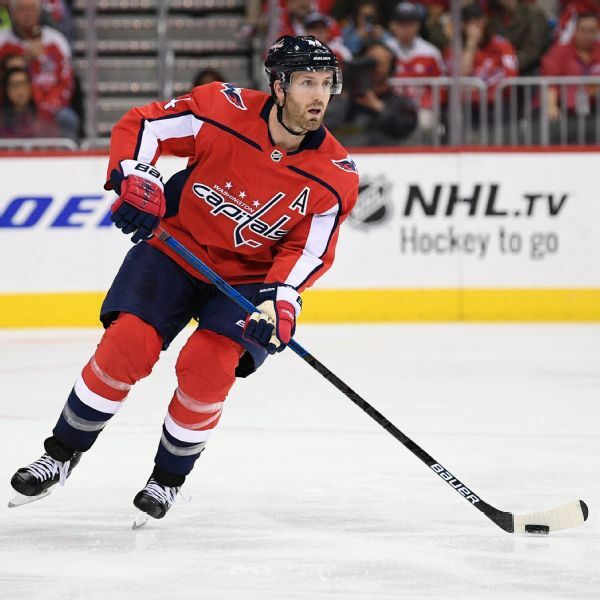 Washington Capitals defenseman Brooks Orpik, who hasn't played since Oct. 27, had arthroscopic surgery on his right knee and is expected to miss four to six weeks. 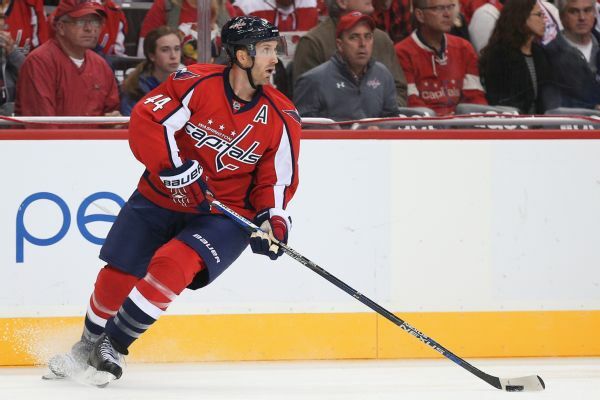 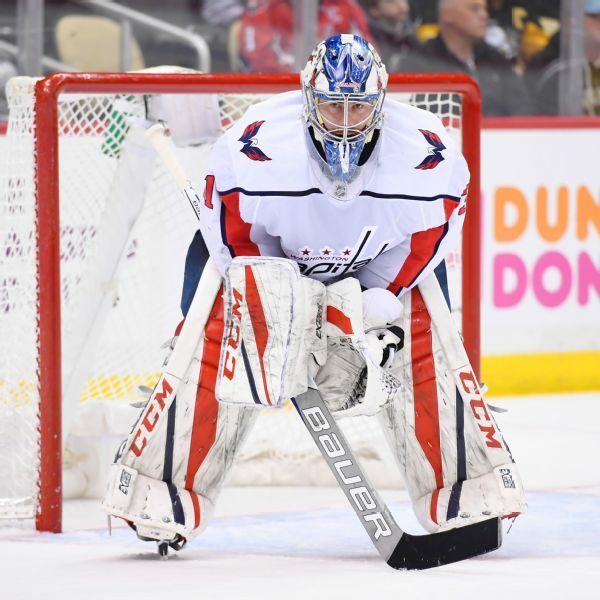 The NHL questioned the Washington Capitals about re-signing Brooks Orpik after trading him to Colorado and cleared the Stanley Cup champions of any wrongdoing. 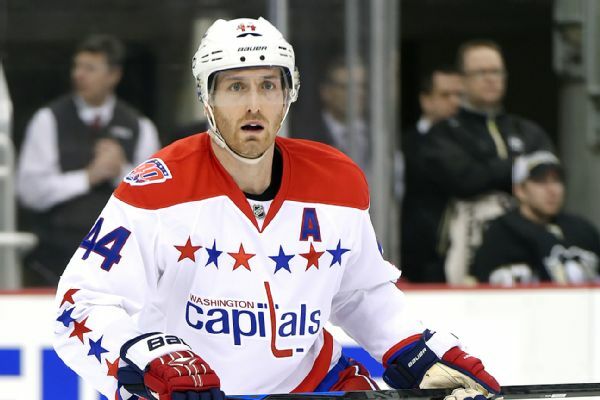 The Colorado Avalanche bought out Brooks Orpik just three days after acquiring the veteran defenseman in an NHL draft-day deal. 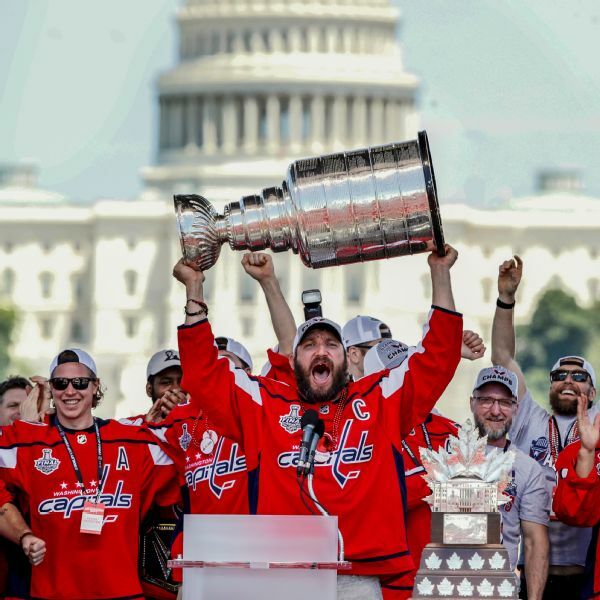 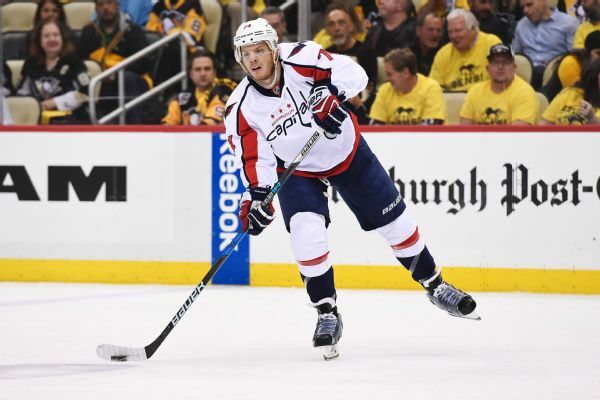 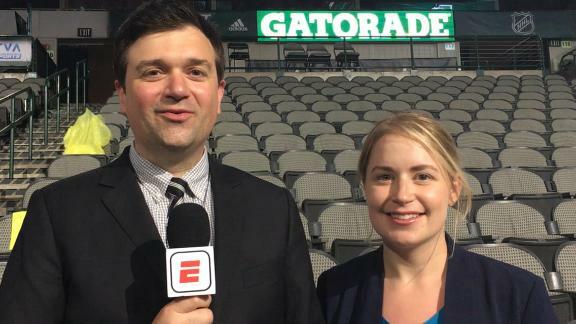 T.J. Oshie and Brooks Orpik are among a majority of Capitals who told The Washington Post if invited they would accept an invitation from President Donald Trump to visit the White House.